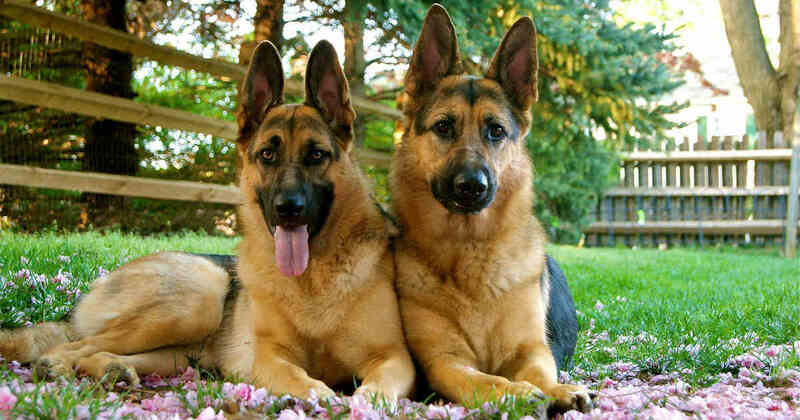 Reviews and testimonials are one of the major criterias that pet owners consider when hiring. 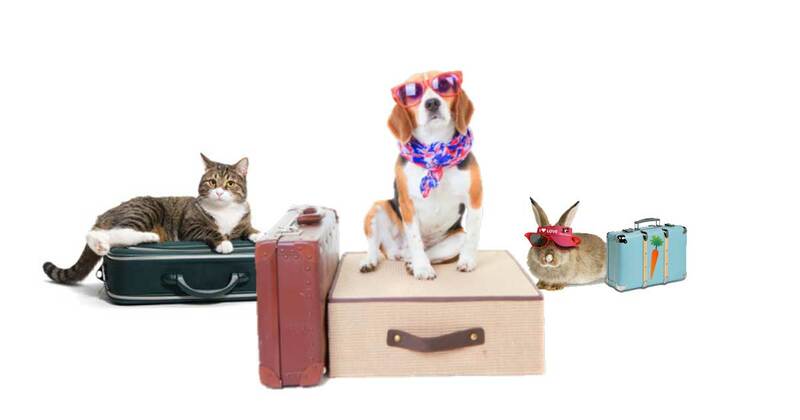 Over 75% of pet owners on PetBacker say pet boarding and dog walking reviews play a major role in their decision on who to hire. 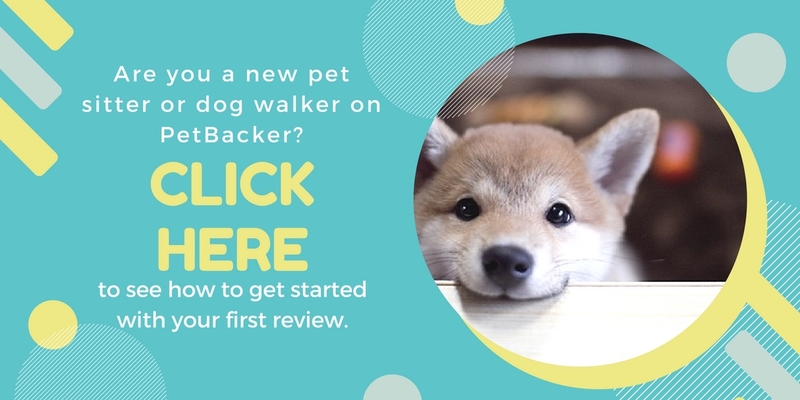 At PetBacker, we believe that only through reviews and testimonials will we be able to maintain the quality of the services provided by the sitters and walkers hosted with us. 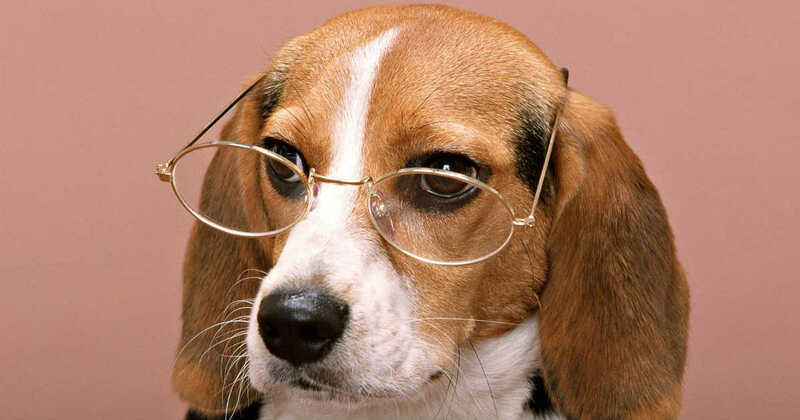 Therefore, we designed the rating and review system where pet owners and pet sitters can comment on each other as a starting point to create a trusted and transparent environment so that other pet owners can have some reference before deciding who to hire and for pet sitters to decide if they are willing to host the pet. 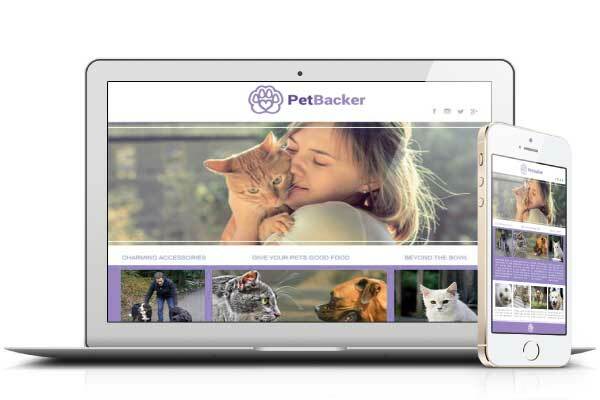 There are two kinds of reviews, verified reviews which can only be acquired after a job is completed on PetBacker, and non verified reviews which are given by other pet lovers to vouch how much a pet sitter loves pets and to kick start them on PetBacker. 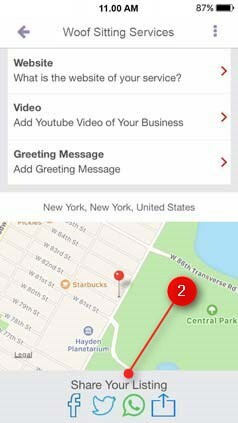 Your number of reviews and average star rating are displayed to Pet owners on both the directory that displays your profile as well as when you reply a job to the parent when they are searching for pet boarding and dog walking, and they can read your reviews when they click on your profile. 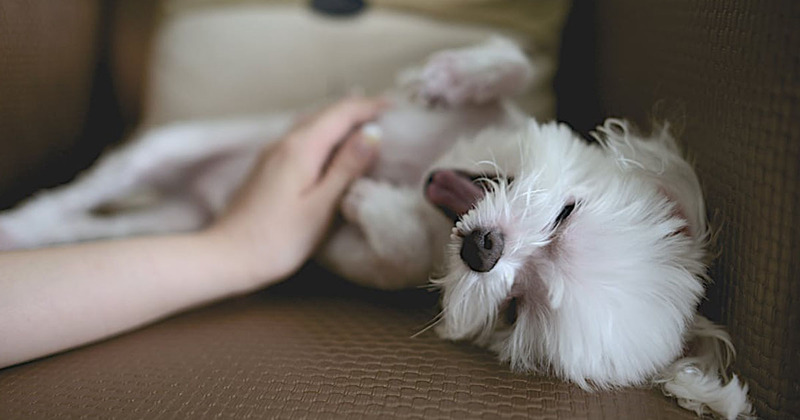 If you have more 5 star reviews, you are more likely to win more jobs from first time pet owners, as well as earn more repeat customers as it gives them more confidence to leave their pet with you. The more reviews you have, the more likely you are to get booked. Reviews also help paint a picture of the service you deliver, which means you’re more likely to get job offers by pet owners. We send emails to pet owners, asking them to write a review when your job is complete. We send pet owners a text notification to remind them to review the stay. 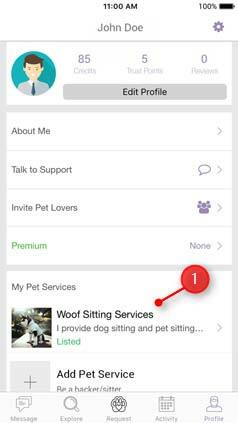 We give pet owners the capability to write a review on the app when you mark the job complete. Verified reviews are reviews left by pet owners for jobs you have completed and received payment for via PetBacker. These reviews are the ones most trusted by pet owners as they know this review can be trusted and is for a job that actually took place. You can tell the difference by the bright red "Verified Review" tag beside the star rating. The number of verified reviews can be compared against the number of completed jobs for that profile. Many pet owners have asked us whether they can trust and believe a sitter without any reviews or testimonials? When a pet sitter has at least pet loving friends or clients to vouch for them via testimonials, at least the owner can make a more informed decision whether this is someone they can trust. So now all new sitters must be recommended before they can accept jobs to prevent fake accounts or poor quality services. Non verified reviews are reviews that have been left to you by pet lovers who know you or previous customers who left their pets in your care . 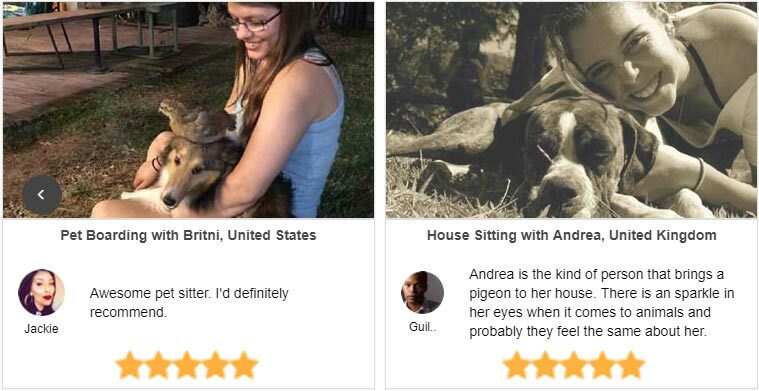 These reviews are the best to kick start your listing with as you can immediately get pet lovers you know to leave you one. Non verifed reviews can only be given by pet lovers with a Facebook account to ensure that the people leaving you those reviews are real pet lovers. We also require at least 3 pet lovers to leave you a review which will help us to filter off reviews from fake accounts or people with shady characters. Our team will work with Facebook to ensure that reviewers are real pet lovers and will remove the reviews or even ban the sitter if we are informed otherwise. Non verified reviews can only be made within 30 days from the day you listed your services and will be removed 3 months after. The more reviews you have, the more likely you are to get bookings. And an added bonus? You’ll get to read all the great things your clients have to say about you. Feels good, doesn't it? Take a look at what Verified Reviews other pet sitters and dog walkers are getting from pet owners here.